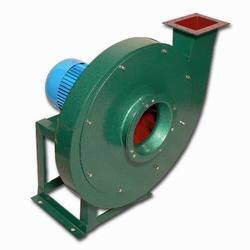 We are a leading Manufacturer of medium pressure centrifugal fan, high volume centrifugal fan, medium pressure large centrifugal fan, heavy duty centrifugal fan, aerofoil blade centrifugal fan and high efficiency centrifugal fan from Chennai, India. 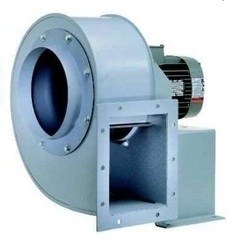 With its commendable ability to move air and gases from one place to another, the offered Medium Pressure Centrifugal Fan are highly praised and preferred in the market. Manufactured in accordance with the set industrial guidelines, their quality is always maintained. Further, these products are known for their strength and durability. 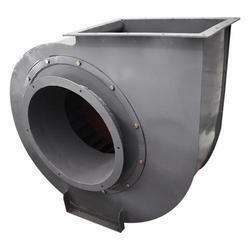 Manufactured in accordance with the industrial guidelines, the offered High Volume Centrifugal Fan are of impeccable quality. Used for the purpose of conveying air and gases from one point to another, the product provides commendable functionality. Owing to the high grade raw materials used in its manufacture, the product is one of the first preferences in the market. We are considered to be one of the leading manufacturers and suppliers of impeccable Medium Pressure Large Centrifugal Fan. Owing to our strict adherence to the set industrials norms and guidelines, we have been able to offer immaculate quality for this product. Made available at a very reasonable price and in a number of specifications, it is highly demand in the market. This product is used for the purpose of conveying air, gases and fumes. 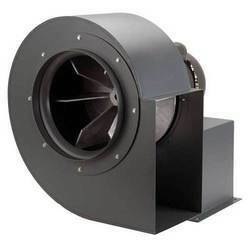 Provided at a price which is quite reasonable, this Heavy Duty Centrifugal Fan is one of the primary preferences in the market. Manufactured in compliance with the set industrial norms, its quality is never compromised upon. Finding application in several industries, it is used for the purpose of moving air and gases from one point to another. 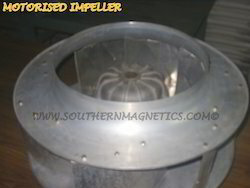 Made available in the market at the most affordable prices, this Aerofoil Blade Centrifugal Fan is highly demanded. Manufactured using the finest raw materials, following the set industrial guidelines, its quality is unsurpassable. Finding application in several industries, it is used for the purpose of ventilating harmful gases and fumes. 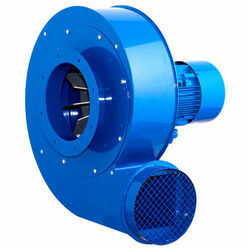 Used for the purpose of moving air and gases from one place to another, High Efficiency Centrifugal Fan are characterized by commendable performance. Manufactured as per the set industrial norms and guidelines, their quality is impeccable. Made available at the best possible prices and in several specifications, their preference in the market is quite high. Being one of the leading manufacturers of premium quality High Pressure Centrifugal Fan, we work hard to provide the best quality possible. Thus, we engage in using the raw materials of highest grade and modern machines in its manufacture. Widely used for the purpose of moving air, it provides an unmatched performance. Further, this product is highly acclaimed in the market for its superior strength, longer functional life and reasonable pricing. 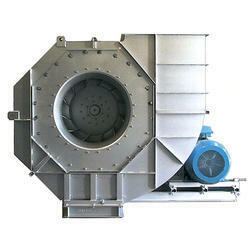 The Industrial Centrifugal Fan provided by us in the market are used for cooling, ventilation & other applications. Manufactured as per the set industrial norms and guidelines, its quality is unparalleled. The raw materials and modern machinery used in its making gives the product superior strength and durability. Made available to the clients at the best possible prices, it is highly praised and preferred.